For aspiring authors of the graphic worlds, our articles will help you understand the line that differentiates graphic novels vs comic books. 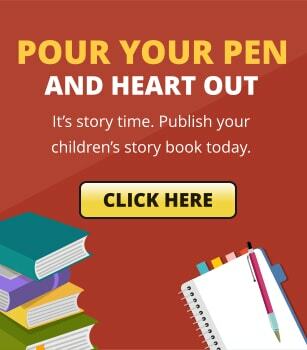 To supplement those publishing dreams, aspiring artists and authors can find writing and drawing tips, and publishing ideas for each genre. 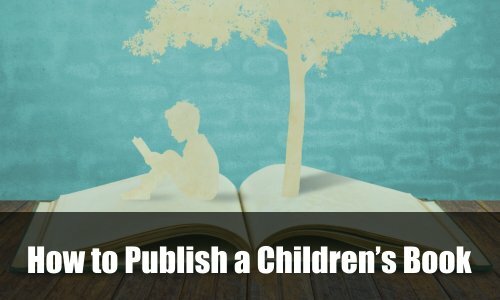 Follow our prescribed techniques to publish a masterpiece that’s as good as Marvel Comics’ superhero novels, or even better, and have it done with minimal costs!